Danelec Limited provides quality engineering, construction and consulting services.We provide design and installation services to Government Organizations, Industries, Corporate Bodies and Individuals on the basis of the quality of her work and reputation. Danelec Limited belongs to a group of companies covering a broad field of activities. Construction/Erection of 33kV Transmission Lines. Construction/ Erection of 11kV Transmission Lines. 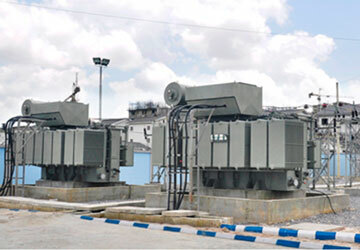 Construction/Erection of Power Distribution Network. 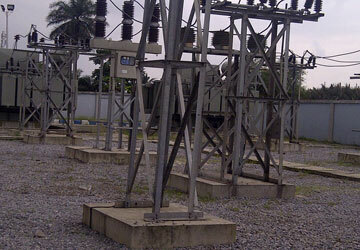 Maintenance of Generators, Telecommunication, Construction/Installation Works. 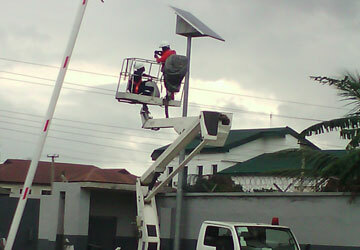 Installation of Solar Traffic Light. Intallation of Solar Street Light. Natural Gas filling station Power. 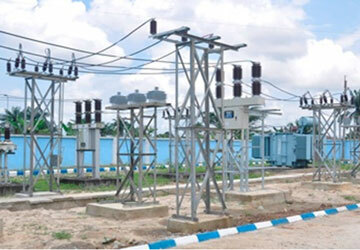 Substation Construction Electrical Transmission Network. Electrical Distribution Network Rural Electrification Project. 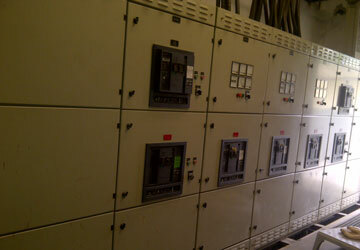 Instrumentation Design & Construction of Panel. Danelec Limited corporate objective ensures that activities are carefully carried out to ensure that we meet the relevant clients specifications guided by our quality control methods. Danelec Limited is committed to providing Electrical/Electronics Engineering, Consultancy and Construction Services, poised to continually improving her processes, putting into consideration her clients wishes and satisfying all reqiurements. Layout, P.O Box 4818, Port Harcourt, Nigeria.